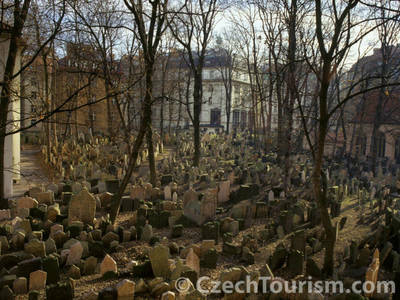 It is the oldest preserved synagogue in the Central Europe. The early Gothic structure from the late 13th century with a rich decorative stonework’s and ancient interiors equipment (chandeliers). 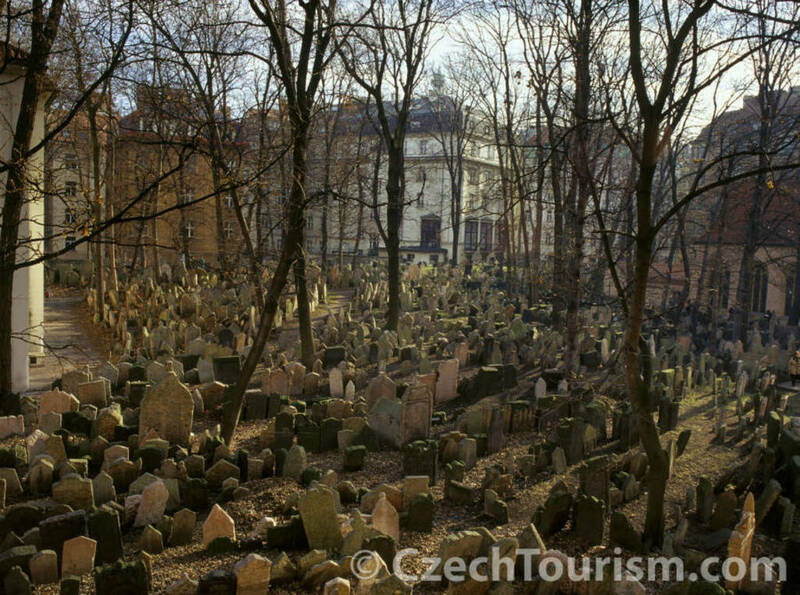 Up to the present day, it serves as a meetinghouse and the main synagogue of the Prague Jewish community. The most important square of the historical Prague. It was found in the 12th century and witnessed any historical events. 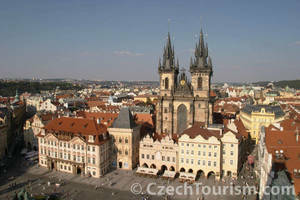 It was established in 1338 as the seat of the self-administration of the Old town. The oldest Gothic part of the complex with tower, bay chapel and rich emblem decoration date back to the second half of the 14th century. In upper part of Astronomical clock appears each full hour twelve apostles and in lower part, there is a calendar board with zodiac signs by Josef Manes (1856).